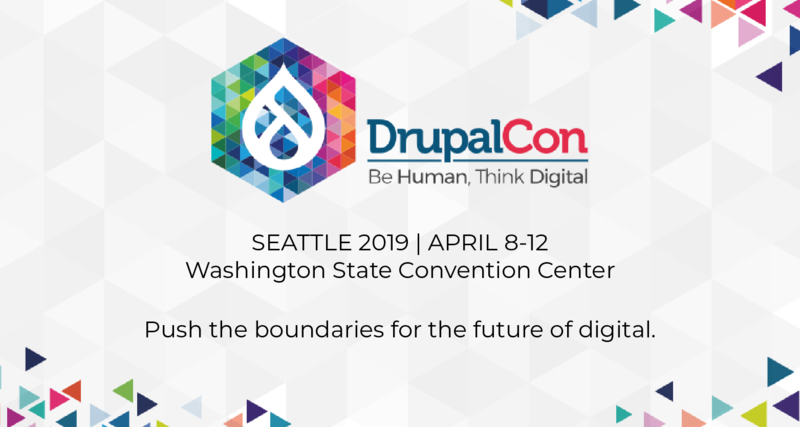 During this presentation, in addition to other Drupal 8 improvements, Dries will be showing videos of various Spark functionality, including inline editing, responsive layout builder, and mobile authoring. 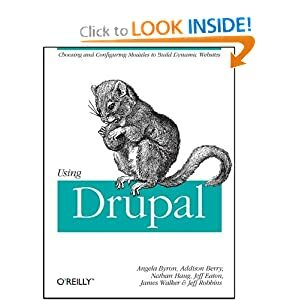 After the keynote, we’ll be holding a BoF session for any interested community members who’d like to help brainstorm about how best to move mobile authoring experience improvements into Drupal 8 core, led by Jesse Beach. After lunch, meet up with Wim Leers to strategize about how best to attack the In-place editing, inline macros, editables, and Wysiwyg in core battleplan. Members from the Aloha Editor team will be on-hand for questions. Just after Wim’s session, Jesse Beach and Gábor Hojtsy will lead a BoF on getting the responsive layout builder functionality into core, layering on top of the Blocks and Layouts initiative. A core conversation providing more information about Spark, as well as a demonstration of its features by its features. We'll even be joined by members of the Aloha Editor team! Both Wim Leers and Jesse Beach will be leading sprints around mobile authoring, responsive layouts, and inline editing/WYSIWYG issues in the Drupal core and Spark queues. If you’d like to contribute to these initiatives, please join us! If you’re totally new to core development, stop by the “Core Office Hours" sprint first, where helpful mentors will be there to get you set up with a development environment and provide orientation as to how things work.